With the blossom emerging and constant reminders that spring is on its way all around us, we have ten tips on how to clean your house without spending money on expensive household cleaning products. If you delve into the darkest depths of your kitchen cupboards, you’ll probably find that you pretty much have everything you’ll need to spring clean your home for less. All of the tips in this article require nothing more than vinegar, scouring powder, baking soda, baking powders, salt and a little elbow grease. The only fresh thing you’ll have to buy are a couple of lemons. A mixture of 25% vinegar and 75% warm water is all that you need to make your windows shine again. Rub the mixture onto your windows with an old cotton towel and then dry them by giving them a good rub with some scrunched up newspaper. 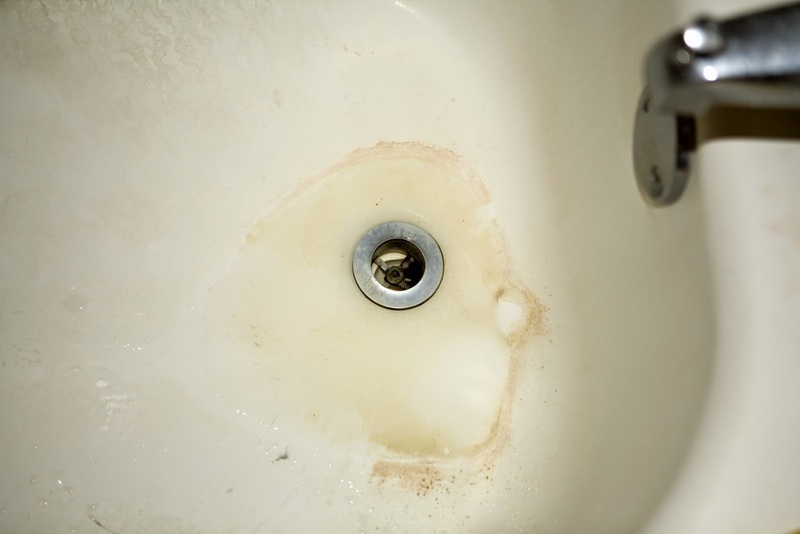 You can remove the build-up of limescale around the base of your taps by simply wrapping a paper towel around them and giving them a thorough soaking with hot vinegar. Leave for at least half an hour, and then give them a hard buffing to restore their shine. 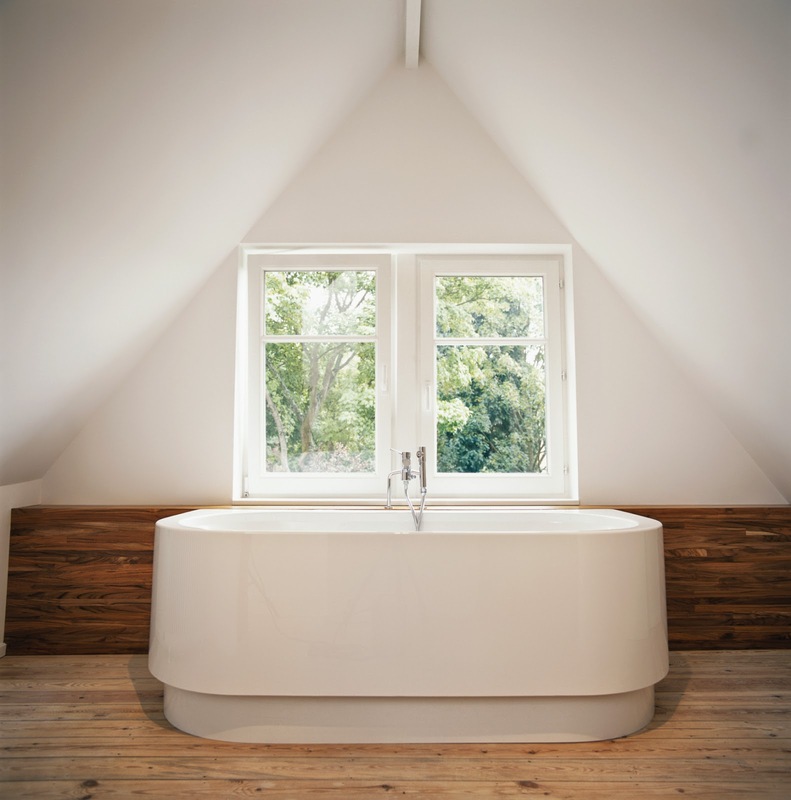 Remove those stubborn dirt rings around your bath by using nothing more than half a lemon sprinkled with baking soda. As well as being cheaper than bathroom cleaners, it won’t scratch the surface, and the lemon smells good! 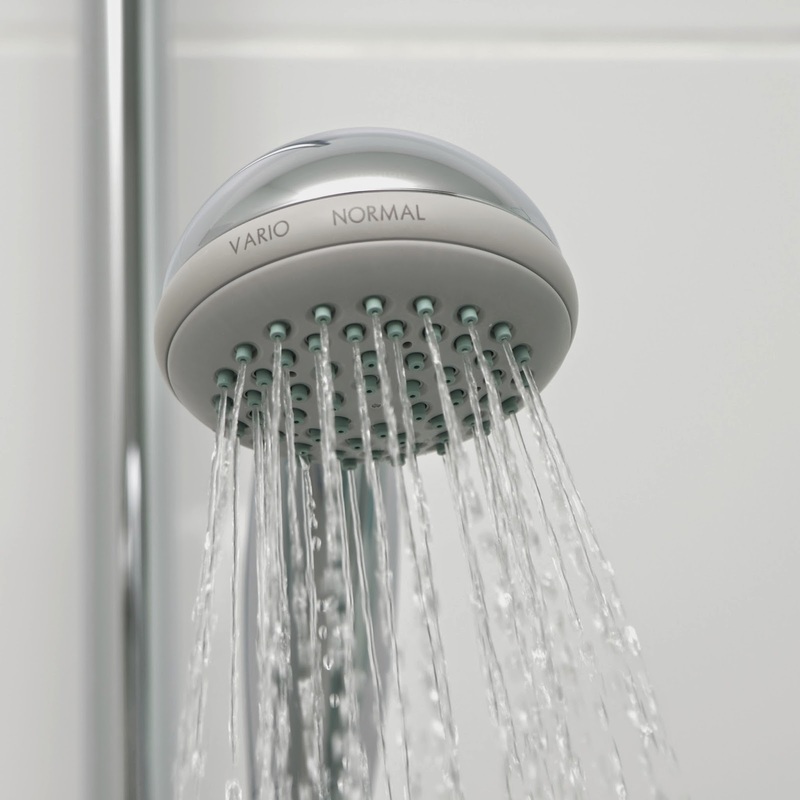 Restore the power to your shower by cleaning the limescale that builds up around the head. Just soak it in a bowl of hot white vinegar for an hour and then scrub it with an old toothbrush to remove any lingering limescale. Say goodbye to using messy bleach and germ-infested toilet brushes. You can give your toilet a cleaning it’ll never forget with just a paper towel and some scouring powder. Simply put the paper down the toilet when you’re finished and flush. 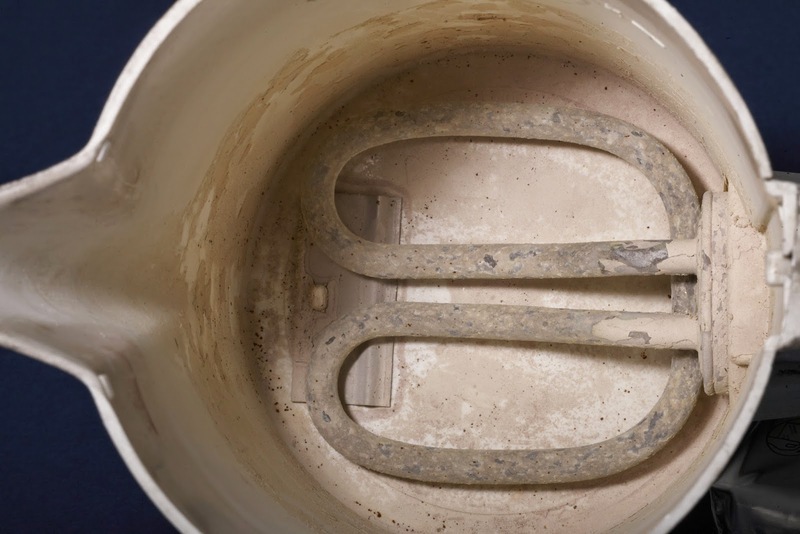 A limescale encrusted kettle can be restored to brand new – or thereabouts - by filling it with a solution consisting of 2/3 hot water and 1/3 brown vinegar and leaving it to soak for an hour. After pouring the mixture away, fill it with water and bring it to the boil a couple of times to remove any remaining lime scale, and the taste of vinegar! Prepare a solution consisting of the following: 2 tablespoons of lemon juice or vinegar and two cups of water. 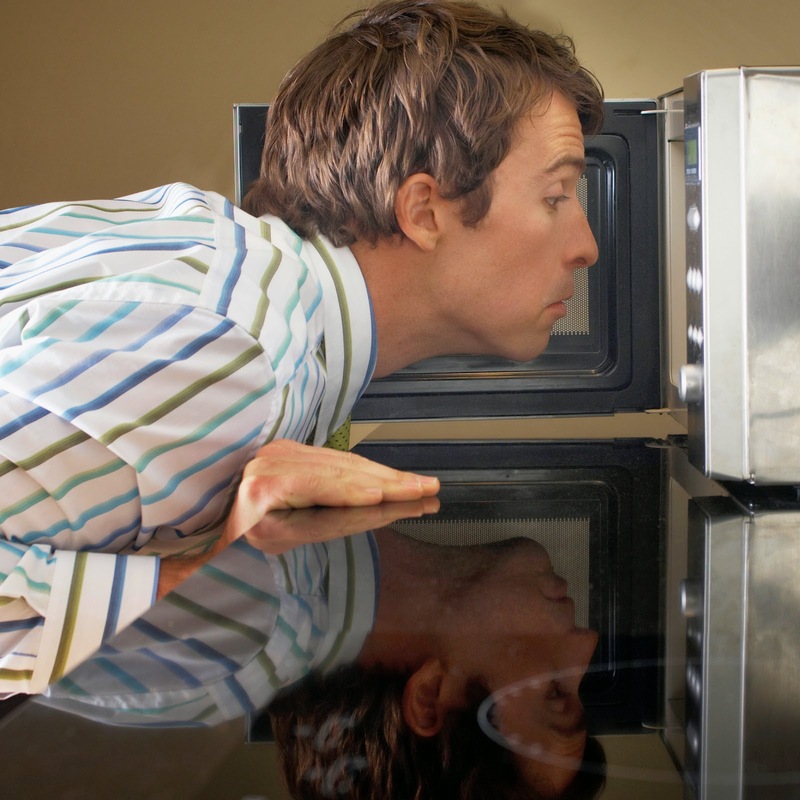 Place the solution in an open microwave-proof bowl and microwave on full power for three minutes. Remove the bowl afterwards and wipe the inside of your microwave clean with paper towels. Even the most stubborn oven can be cleaned with a homemade concoction of baking soda, salt and hot water. Just leave for fifteen minutes after applying and then rinse. 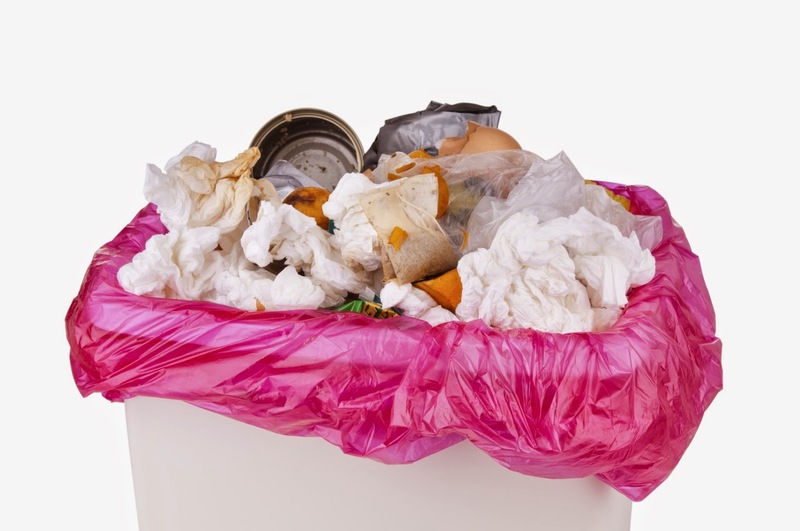 Do you always empty your kitchen bin when it gets too full or too smelly? Banish any odours by pouring a generous portion of talcum powder or baking powder into the bottom. 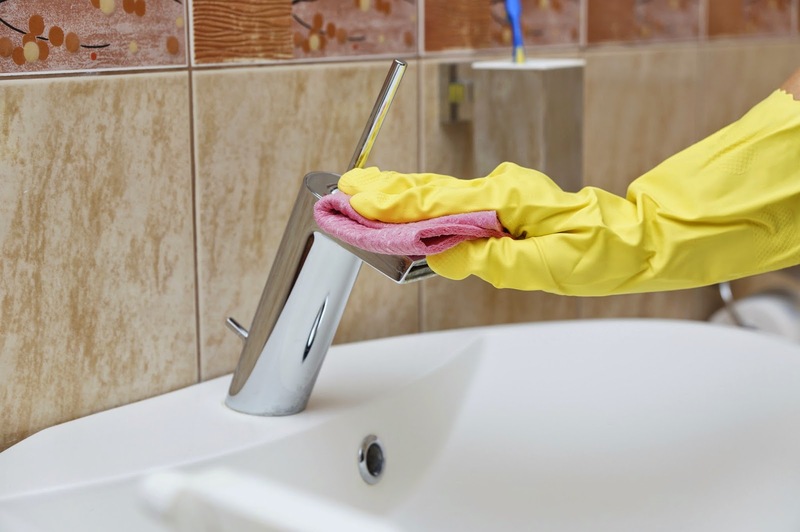 If you’re suffering from a clogged bathroom or kitchen drain, try pouring down a mixture of: ½ cup of white vinegar and ½ cup of baking soda. Allow to foam for a few minutes before washing it down with approximately 8 cups of boiling water. Once you’ve given your house a good spring clean, why not head over to our website and see if you’re saving as much as you can on your home insurance! Visit: www.discountinsurance.co.uk now. Dust before vacuuming or cleaning the floor.Attempt plume or lambswool dusters,particularly extendable ones for coming to above window and door casings and into corners.Household rags are important for occupations requiring a sodden fabric – regular filaments work best. The belts should be checked as well. Keep it nice and tight. Look out for drips. If there is a drip, use the ever reliable Teflon tape. Not only will this stop the leak, it also prevents rust formation and it is also convenient to separate if you ever need to refit in the future. Wonderful tips. This is very useful, Thanks for sharing. Mind you there is as yet a fine adjust, in light of the fact that curtailing excessively on low profile zones can harm the workplace for office staff and adversy affect workforce inspiration. Thank you for sharing this nice post, I am very impressed with your post, the information is meticulous and easy to understand. I will regularly follow your next post.